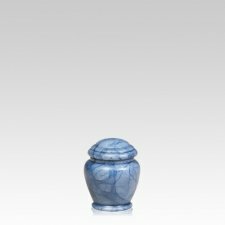 "When I received the art urn that I ordered from your website it was very beautiful. 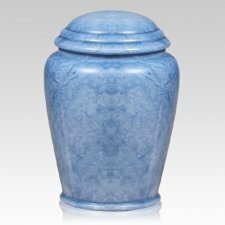 We had my 18 year old son cremated after his funeral; he passed away in December. Your company made the purchase easy with all other things we had to endure at the time. Thank you."